Mr. DeNaples is eager to hand out an A to any Knicks fan. Mr. Phipps would greatly appreciate a package of M&amp;amp;Ms every now and then. It is widely believed that all students at this school strive to excel in their classes and to earn an A grade. To explore this issue, The Beat consulted Hopkins teachers, who provided first-hand insight into attaining the GPA of your dreams. So take a look, read it twice, and the secrets to academic success will be yours! After collecting data from teachers, we reached a simple conclusion: get to know your teachers and relate to their personal interests. For example, Art Department Chair Karen Klugman, stated, “Starting a conversation about dogs” would be a great way to boost your Digital Photography grade to an A.
Additionally, if your teacher is not a native English speaker, Sotelo suggested, “speak to your teacher often in his/her native language during class, and use that language to do written work.” Lastly, simply bringing in an apple to class and being friendly in the early hours of the morning can earn you some brownie points towards an A. Visual Art Teacher Peter Ziou loves it when his students engage in arts outside of the classroom. He said, “Giving your teacher tickets to see Hamilton” would be a great step towards that A grade. In addition to these tangible bribes, if you are struggling this year in a class with Math Teacher Jocelyn Garrity, this piece of advice might be highly useful to boost your grade: Garrity likes her cinnamon tea from the cafe with “extra hot water, straight from the machine, and with a dollop of honey.” Surprise your teacher with this beverage once in awhile and you just might begin to notice your average increasing. Another strategy to an A, according to Ms. Garrity, would be to “convince the school that snack should be for everyone so Mrs. Roberge and I don’t have to deny upper schoolers.” Regarding faculty members with young children, Garrity believes that “babysitting [their] children for every evening faculty event of the year” could have a positive impact on a student’s grade, and would be an effective way to gain your teacher’s favor. 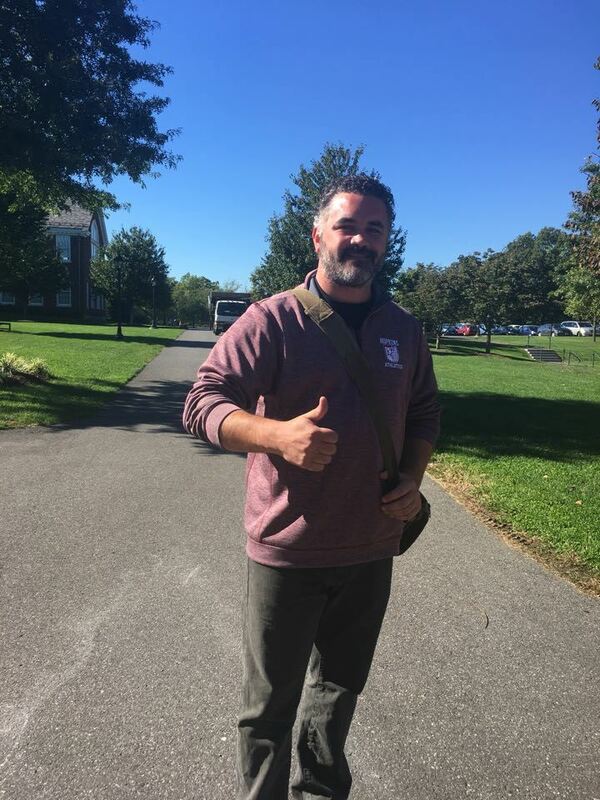 Earning an A in a class with History teacher David DeNaples is no easy feat. However, he provided us with thoughtful insight: “recent research suggests that being a NY Knicks fan can actually produce the grit and resilience necessary to achieve great grades at this high academic level. After a decade of let-downs, last minute debacles, and miserable failures, all evidence points to the amazing ability that Knicks fans have to keep their chins up and maintain hope for the eternal ‘next year.’” The ability to maintain steady support for this mentally taxing team clearly proves a student’s academic capability and balanced priorities, therefore guaranteeing a broad smile on your face as you receive your first-term history grade. Though commonly overthought, the secret to achieving an A this school year is all too simple. By embracing the teacher’s pet within us all, one is able to walk the marathon yet finish in first place, while smugly watching the academic overachievers sprint breathlessly just to keep up. 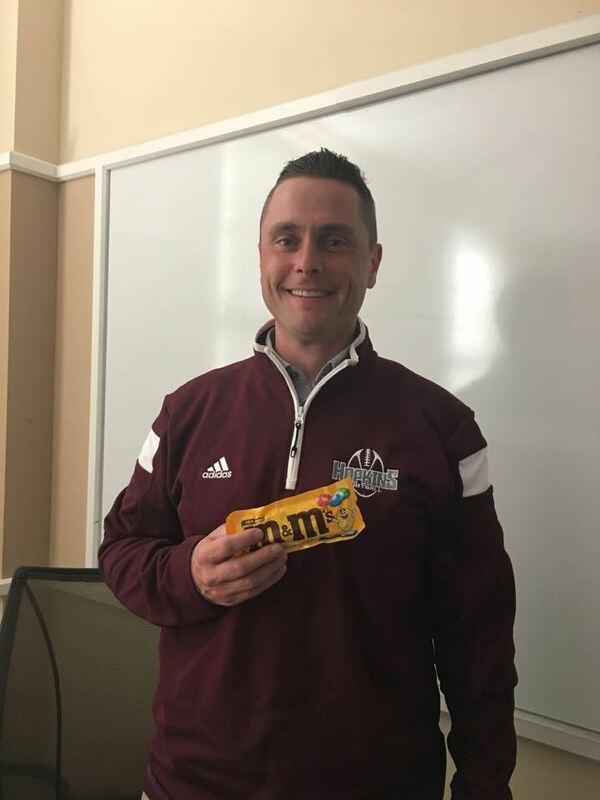 History Tim Phipps pointed out that the way into your teacher’s heart (and a lofty average in the grade book) can be as straightforward as purchasing him or her a wholesome and nutritious package of Dark Chocolate M&Ms. After copious research, The Beat has concluded that each student already has the capability to accomplish excellence at this challenging institution - though the answers may not always lie within the musty pages of a textbook.